On your wedding day, you deserve nothing but the absolute best. We can guarantee everything will run smoothly when you choose The Vintage Cake as your pastry artists. The highly skilled executive pastry chefs at this lovely bakery will be sure to create the cake of your dreams. With love and dedication for the craft, they will design your vision down to the very last detail with perfection. The Vintage Cake has a wide array of flavors and fillings to choose from. Browse the flavor menu to see what they have to offer. 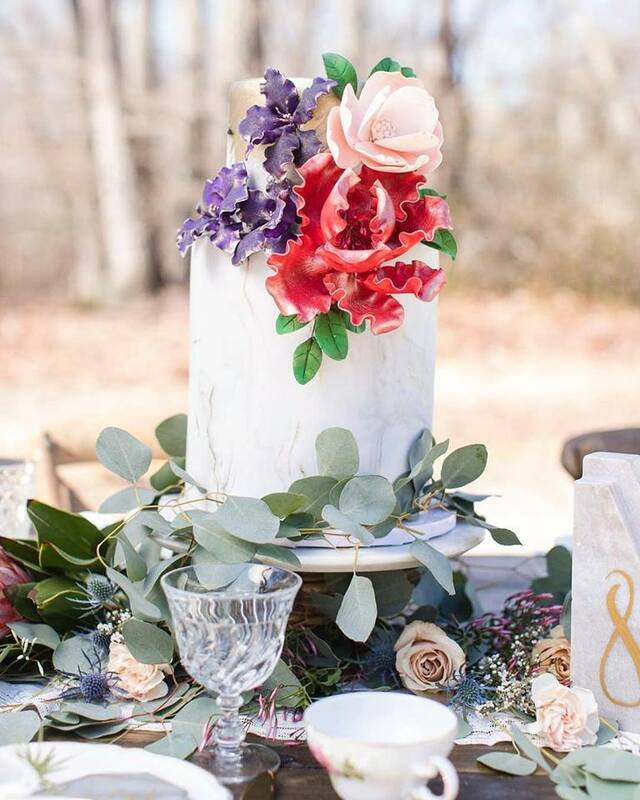 You can fill out this form to submit your vision for your wedding cake, or you may call (732)-872-CAKE and leave a message and set up an appointment at the bakery. We assure that you’ll receive a flawless wedding cake, inside and out, when you choose The Vintage Cake.